Plant A Tree. It’s Good Policy. Looking for High Net Worth Insurance in St. Louis? Did you know that most high-net worth households are severely under-insured? This is because many insurance consumers are unaware that there are insurance companies and products out there specifically designed for high net worth individuals and families. 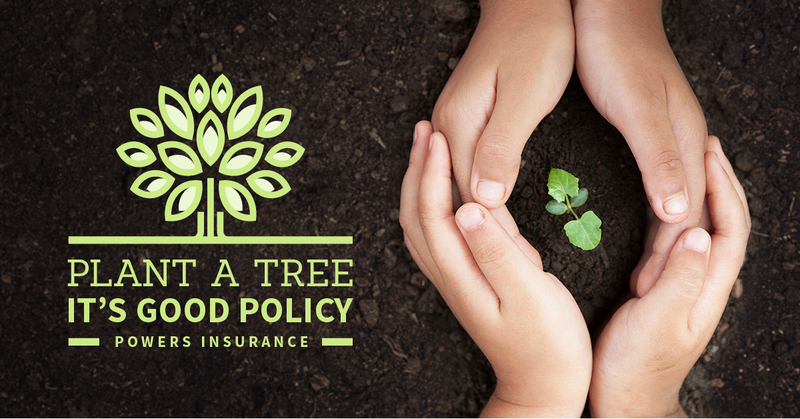 Don’t just rely on any policy for your insurance needs! The truth is, high net worth families have different needs when it comes to their insurance coverage, which is why POWERS Insurance offers concierge level service, and fully customizable insurance policies to meet the unique, and often demanding needs of higher net worth households. When it comes to replacing the lost income of high earners, traditional insurance plans are often times inadequate because the policy language is too restrictive. If you are a high earner, don’t jeopardize your family’s financial well-being. Contact us to find out how high net worth coverage can assure that everything you’ve worked for will be protected! If your like most homeowners, your home is your single greatest asset. It should be insured as such. What many homeowners don’t realize is that most standard H03 policies (fancy word for homeowners policy contract) aren’t robust enough to handle a high value home. Even policies that are referred to as “high value” policies are often times really just standard H03 policies with riders attached to beef them up. These types of policies aren’t bad, but in most cases they are not appropriate for truly high value homes. Insuring your home adequately is serious business. At POWERS Insurance we can customize a high value homeowners policy specifically for your home — no cookie cutter policies here. Quoting a high value home is different than quoting a standard home. 95% of the time, we will need to do a thorough, on-site inspection of the property to identify certain characteristics and the overall build quality of the home. After we collect this information, we will then need to prepare the necessary documentation and applications to submit our proposal to the high value insurance carrier. After the insurance company reviews the applications and returns their initial quote, we may need to adjust certain limits and coverages. 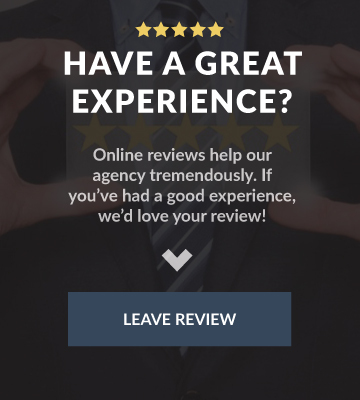 Once the quote is agreed upon and bound, the insurance company will often times complete their own physical survey and inspection of the home a few weeks later to ensure that the policy is 110% accurate. Sometimes, coverages will be adjusted after the carriers inspection. Just like many standard homeowners policies are inadequate for high value homes, the same can be said for high value auto insurance. Traditional auto insurance policies are often times more restrictive than you might need if you have a high value vehicle. At POWERS Insurance, we can help you whether you’re looking for high value homeowners insurance, auto, or umbrella. 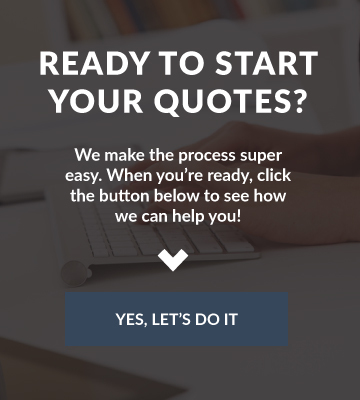 We will work together with you to build a custom insurance program for your specific needs. Either way we’ll make the process simple! It’s Good Policy! We’ll consult with you and compare coverage to find the best deal possible. Copyright © 2019 Powers Insurance & Risk Management. Powered by Advisor Evolved.